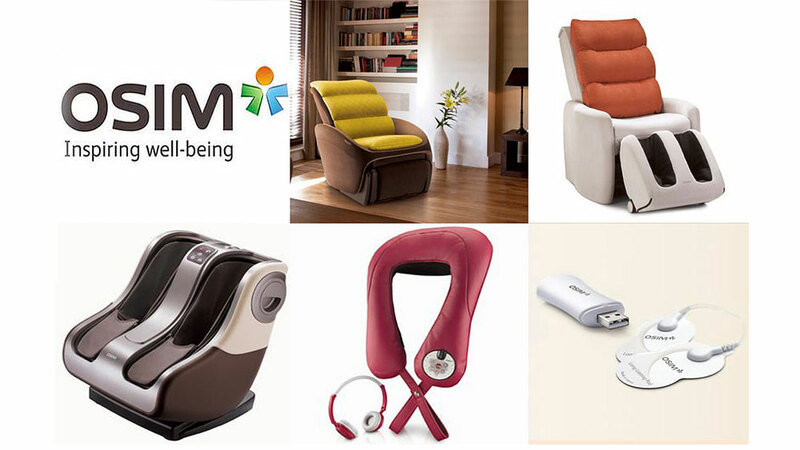 As New Year 2015 is round the corner, pamper your parents and relatives with unique gifting options introduced by leading health furniture and equipments brand – OSIM. OSIM has launched special gifting options like uCozy, uRelax and uAngle. Enwrap these comfy products and furniture to extend at-home pampering for your loved ones. uCozy: Designed for effective support, pampering and provides quick and effective relief of muscle aches and strains on the neck and shoulders. The warm function in the uCozy helps improve circulation and loosens tense, knotted muscles caused by stress, further enhancing the massage effectiveness. With a touch of a button, the lightweight and portable uCozy neck and shoulder massager is delightfully user-friendly. The uCozy is priced at Rs 6,000 and is available at Rs 6,500 in Maharashtra. uRelax: Equipped with transforming benefits of chair into a massage chair instantly to get that soothing massage anytime and anywhere, uRelax is a light and portable massage cushion that fits easily onto most chairs. Enjoy a relaxing back massage even on the way back from a tiring day at work or on long drives by simply fixing the uRelax cushion to the car seat to enjoy a warm and relaxing massage. The price of OSIM uRelax is Rs 16,000 and is available at Rs 17,000 in Maharashtra. uAngel: It’s a lifestyle sofa that transforms from a small sofa into a full-body massage chair. With just one touch of a button, it doubles the pleasure of a modern and elegant looking lifestyle sofa. This sofa is petite in size and generous in features. It comes in attractive five colours. The price of the OSIM uAngle is Rs 1,50,000and Octroi Extra in Maharashtra. The exclusive products offered by OSIM could be purchased online from the official website of the brand, apart from its signature outlet. Easy weight loss tips for the winter season..